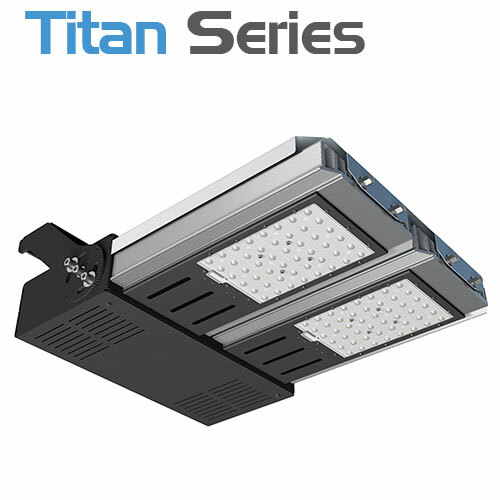 Highly efficient LED floodlight designed specifically for high-mast and large area lighting. Manufactured to operate in harsh environmental conditions. 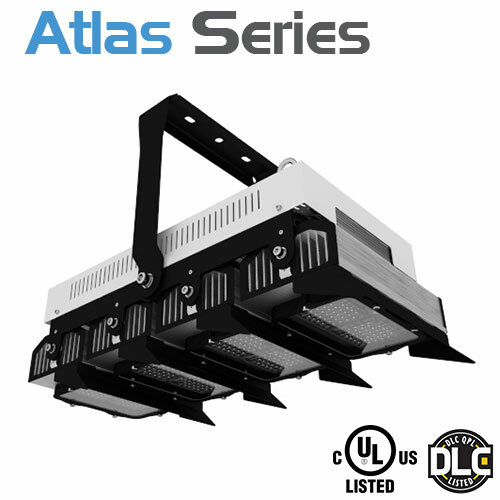 Highly efficient LED floodlight designed specifically for high mast and large area lighting.UL Certified and DLC listed. 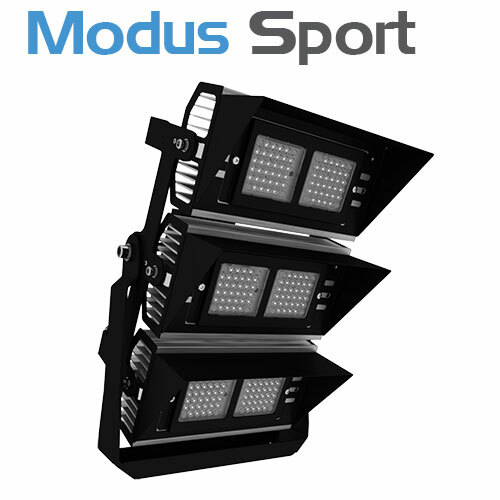 Specialist high power floodlighting for stadia, arenas and sport venues. Remote driver version. 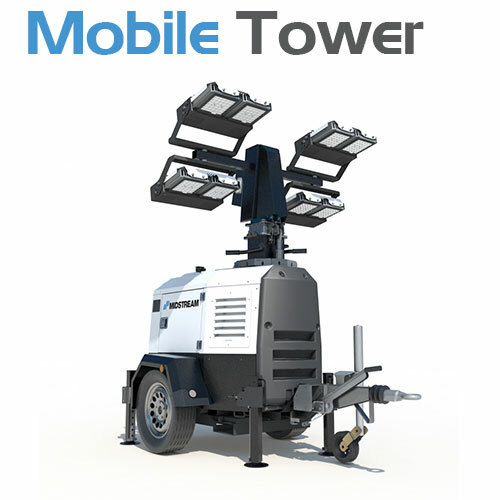 Our unique solution for mobile lighting combines a telescopic mast with asymmetric LED floodlights for projects with low glare and fast deployment requirements. 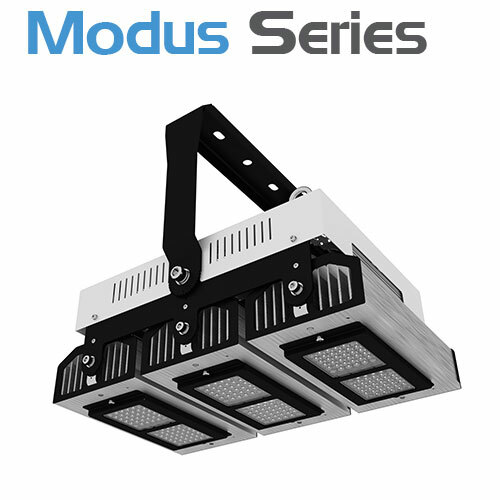 Advanced floodlighting solutions for infrastructure operators and asset owners.